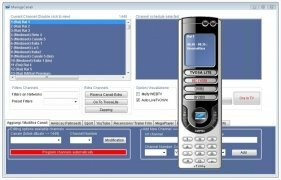 If you're really interested in TV programs, why not watch and record these programs with your computer? The Tvosa software is a TV tuner and recorder that also offers us other possibilities such as chat rooms or games. 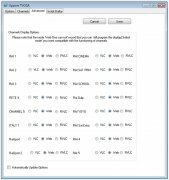 More than 1,000 TV and radio channels grouped into many different categories. 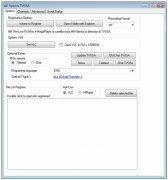 Program the recording of your favorite shows for any time. 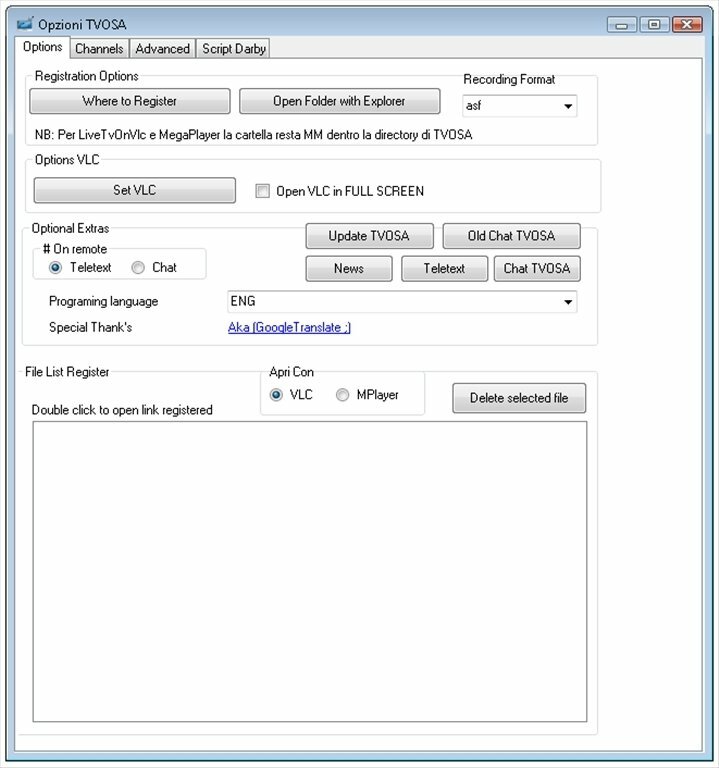 Watch and record via VLC through LiveTvOnVlc function. 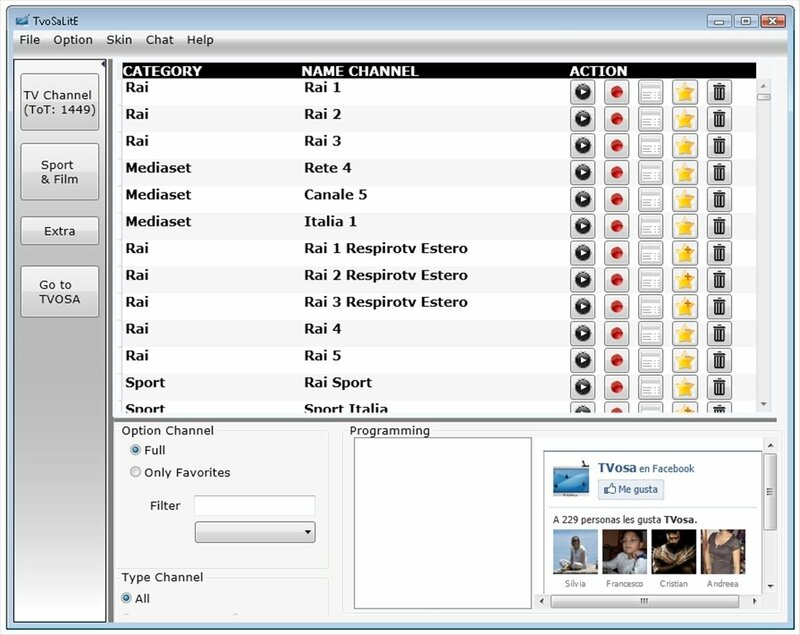 Check out the list of channels available and double-click to tune into their broadcast with Tvosa. 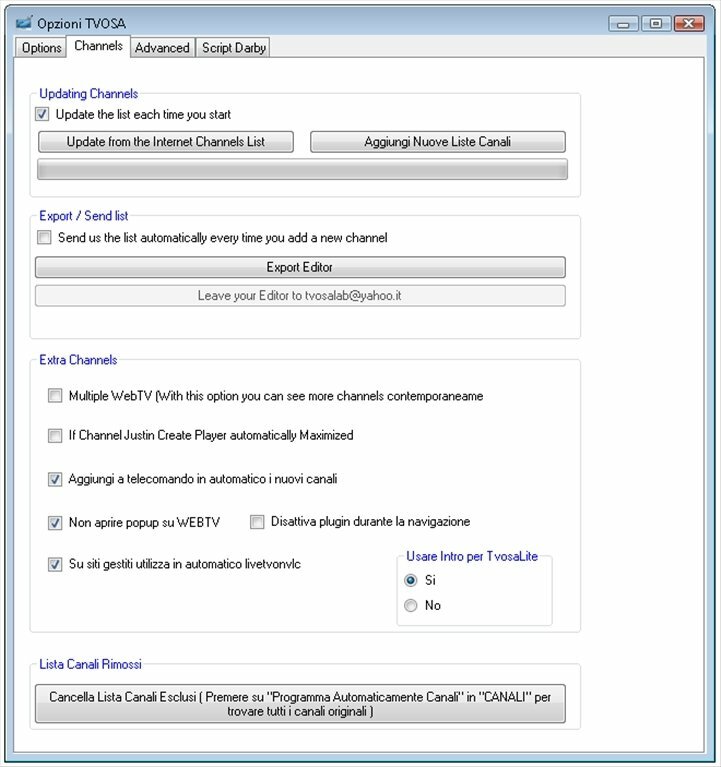 You can view the broadcasts via web streaming or choose VLC as the default player and recorder among the application's options. 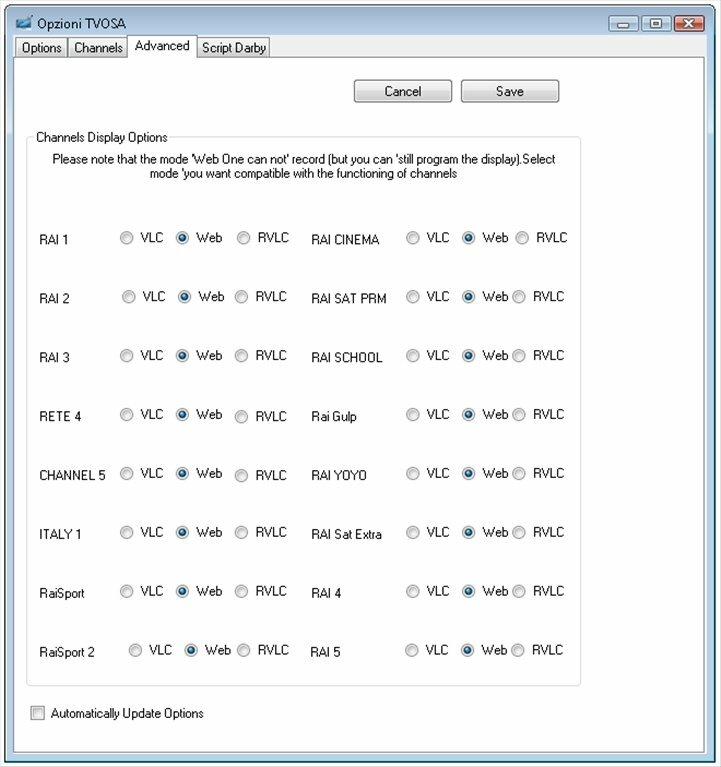 Download Tvosa for free and enjoy your favorite TV shows easily on your PC and without leaving your house. Requires Microsoft. NET Framework 4.0 or above.